Tag Archives: What does the Chocolate Chapel Do? 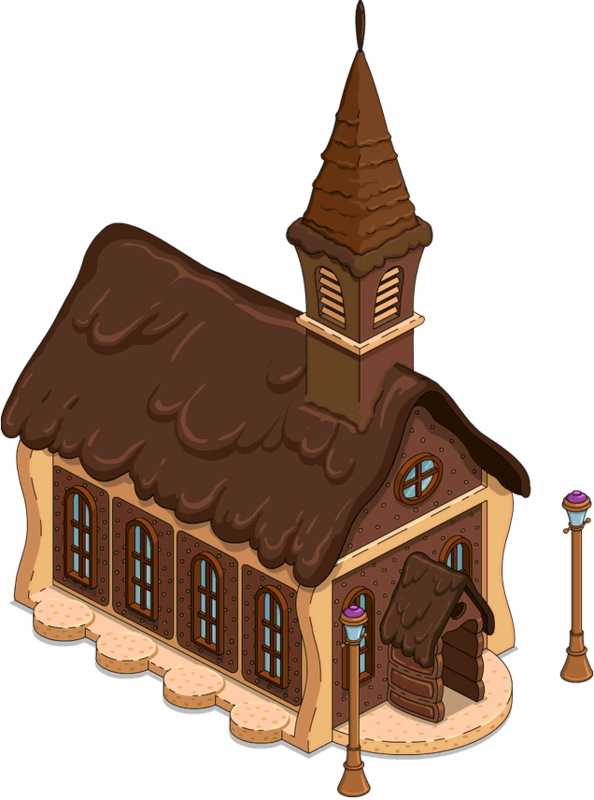 Should I Spend Donuts On the Land of Chocolate Chapel? Pack your bags and prepare for an invasive screening at the airport because it’s travel time in Springfield! And while our towns are embracing their ever expanding airports, our donut bank is shrinking because there are LOADS of worldly items in our stores just tempting us with those sprinkles! Tagged Around the World 2017, Chocolate Chapel Tasks, Destination Springfield Event, Should I Buy the Chocolate Chapel?, Tapped Out Around The World, Tapped Out Tips and Tricks, The Simpsons Tapped Out, TSTO Addicts, TSTO Around the World Event, TSTO Tips and Tricks, What does the Chocolate Chapel Do?